There's six different blends, recently launched, and each of them are tailored to suit specific health or lifestyle requirements - and I've been fortunate enough to try them all, over the past few weeks (and with a few bags still left, otherwise that would have been a lot of cuppas!). System Cleanse (14s) - Naturally purifying and detoxing, it contains a mild laxative to help your digestive system do what it does naturally. RRP £10.99 Note, you only need to have one cup of this every other evening after your main meal, so the effect is gentle on you. 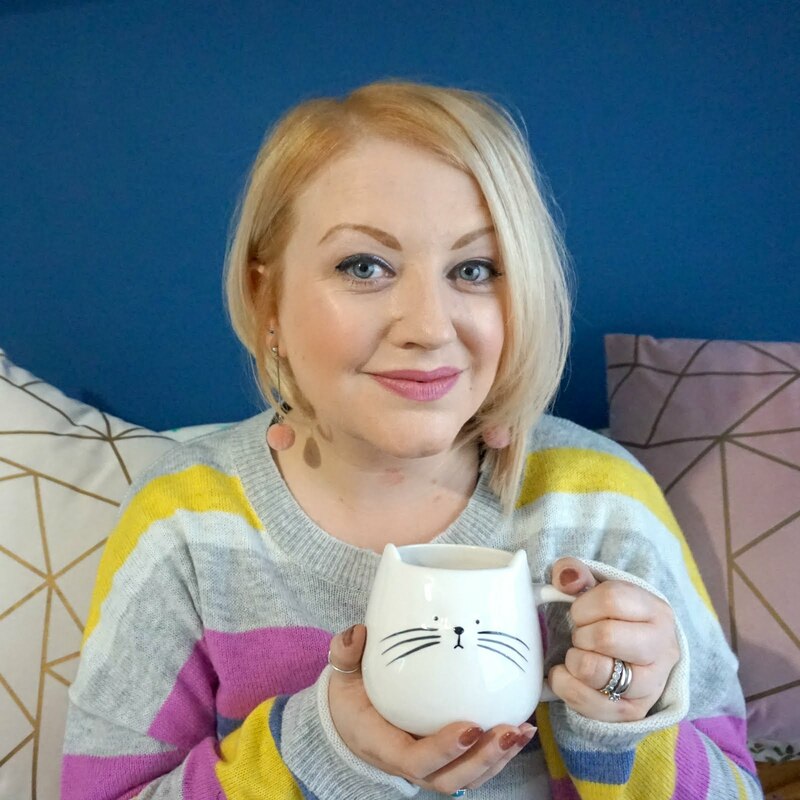 Hubs and I have both enjoyed the Morning Buzz and NighteaNight blends over consecutive days and Calm is definitely my favourite option; I love camomile and all the ingredients in this are really soothing and help me to unwind. Crave and Appetite are both nice options too - the latter being my particular favourite. 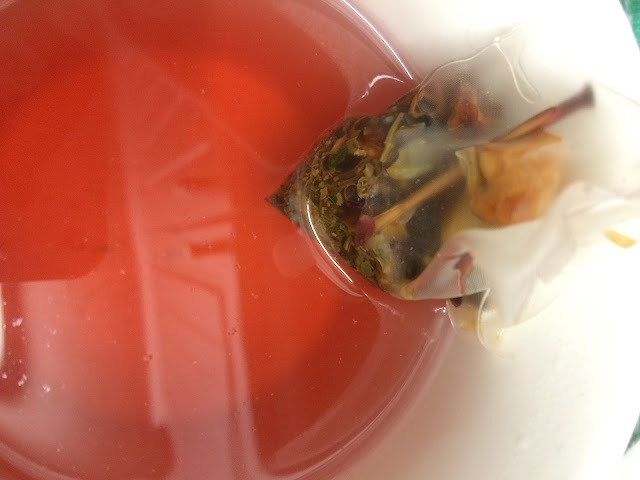 My tip for a really good tea is to boil fresh water and to allow each bag to brew for three to four minutes, to make sure you get maximum flavour for your drink. 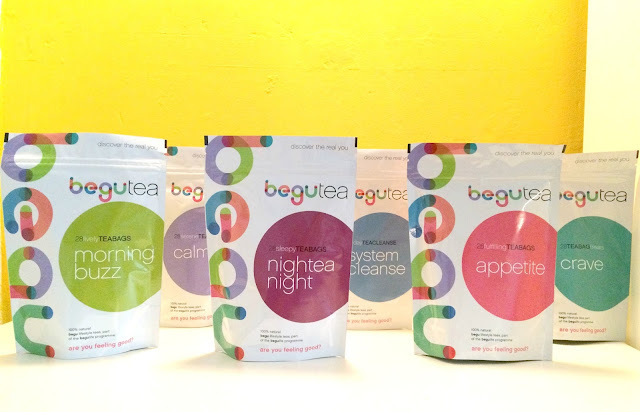 A couple of the Begu teas have stronger ingredients, such as ginger or liquorice, so these tend to come through well anyway, but the sweeter teas need a little time to infuse. I haven't tried the System Cleanse myself as of yet but will do soon, as I get back into a regular routine (still winding down from the two weddings and our week off, we've been so tired, so need to get things back on track). 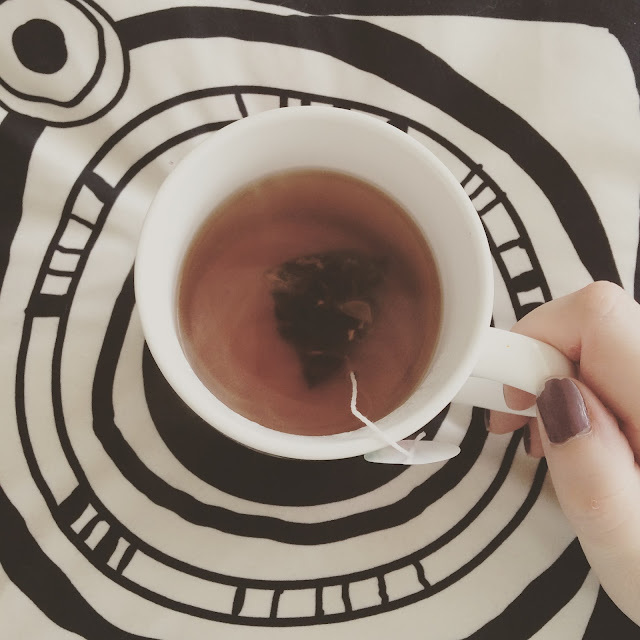 I love a cup of the Calm tea at the end of the day, particularly if I've just come in from a yoga class and / or a steam at the gym, so I am feeling super relaxed and want to keep the chilled feeling a bit longer. 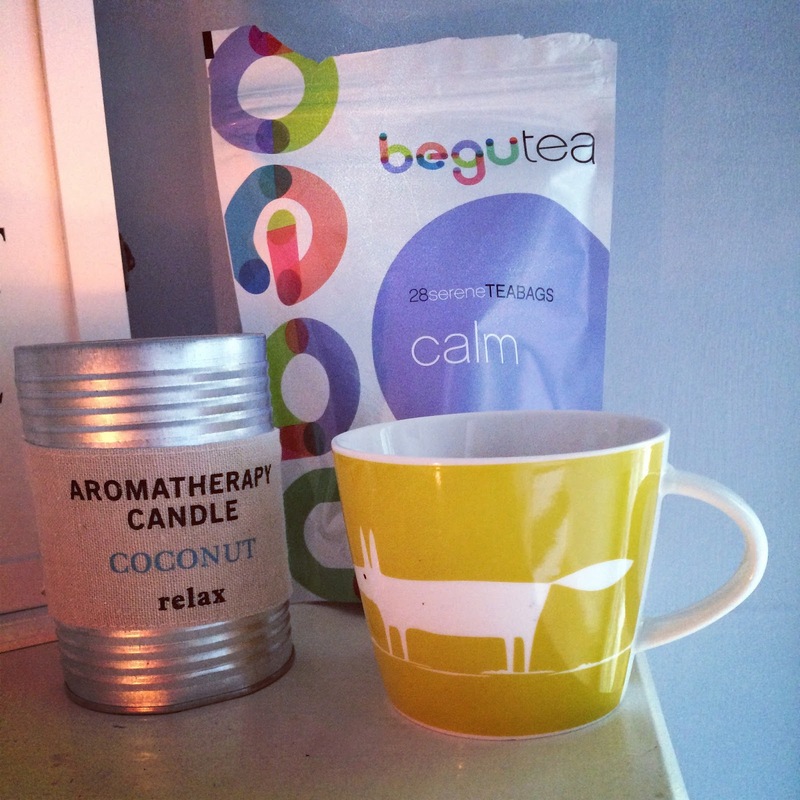 A cup of Begu, preferably in one of my Scion Mr Fox mugs, a scented candle and some time on the sofa. Bliss. 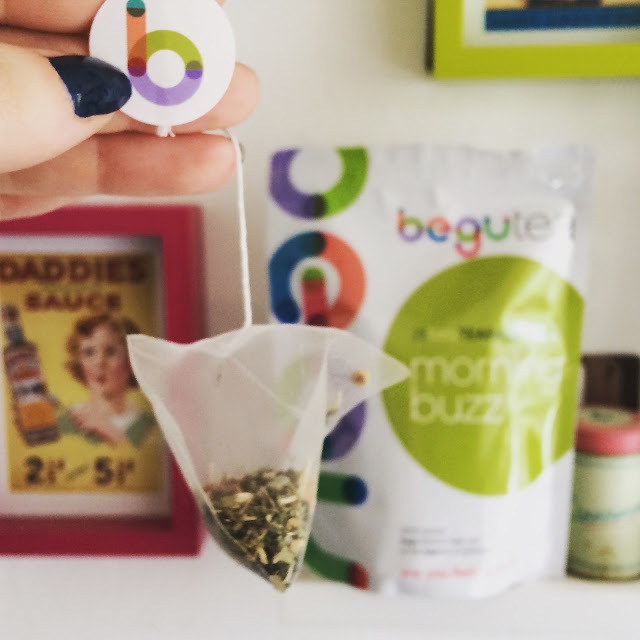 I've enjoyed trying the Begu natural tea range and it's actually made me make time for myself and to stop for a moment, and enjoy the here and now. Quite a big claim for a cup of tea, but it has given me a good excuse. If you're a totally potty for tea, or you want to add something to your healthy lifestyle regime, I'd recommend trying this range. The teas taste great, I love the packaging, the support and ideas on the website are great and although the price per pouch is quite a lot more than a humble cup of Tetleys, these are a real treat - and one you can enjoy each day, carefree. 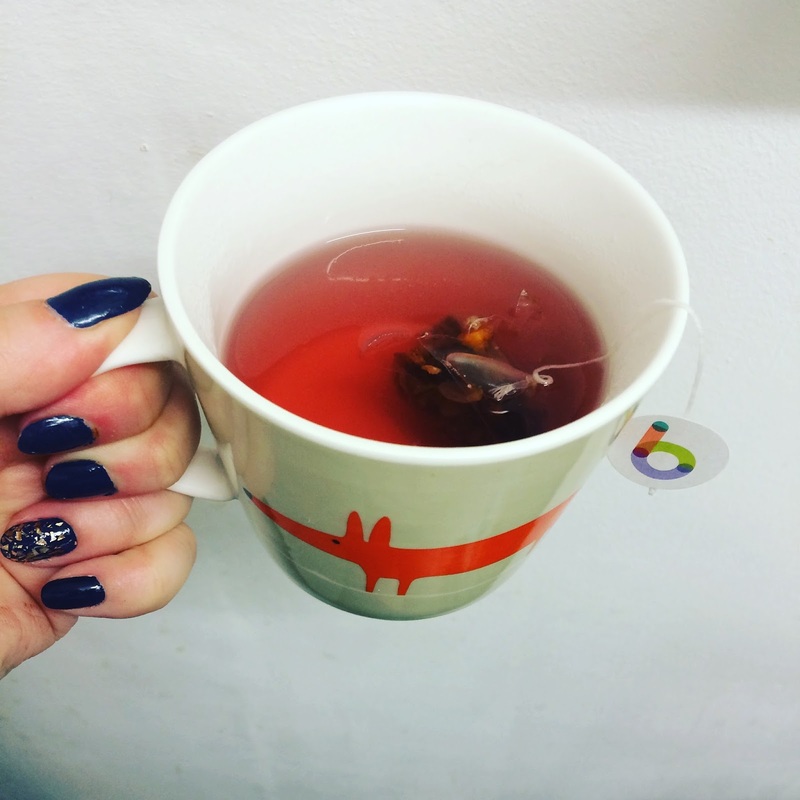 If you like tea, why not indulge? 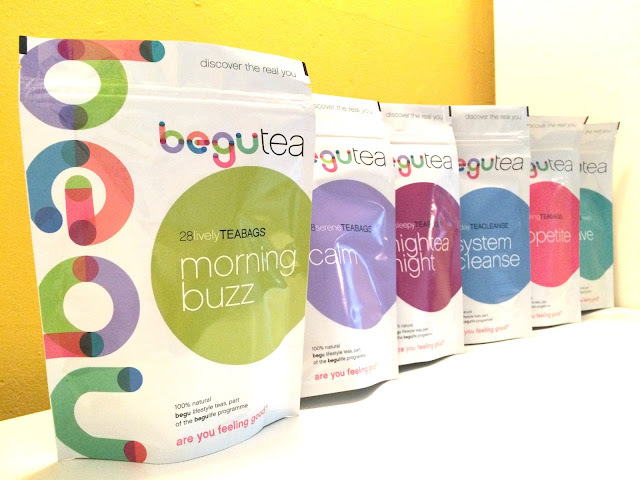 * I was sent the Begu tea range for the purposes of this review, but all opinions are my own. Sounds like I need Morning Buzz - I hate getting up in the mornings and it takes so long for my body to kick in.